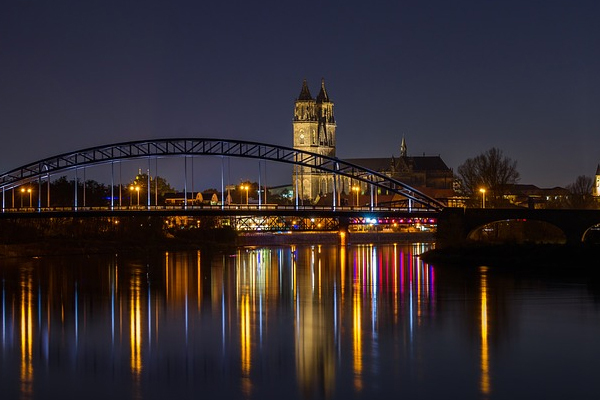 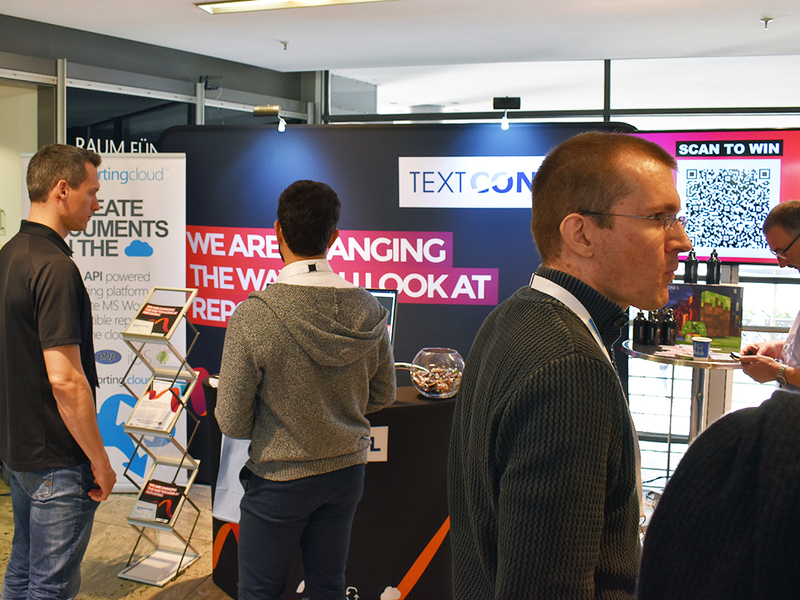 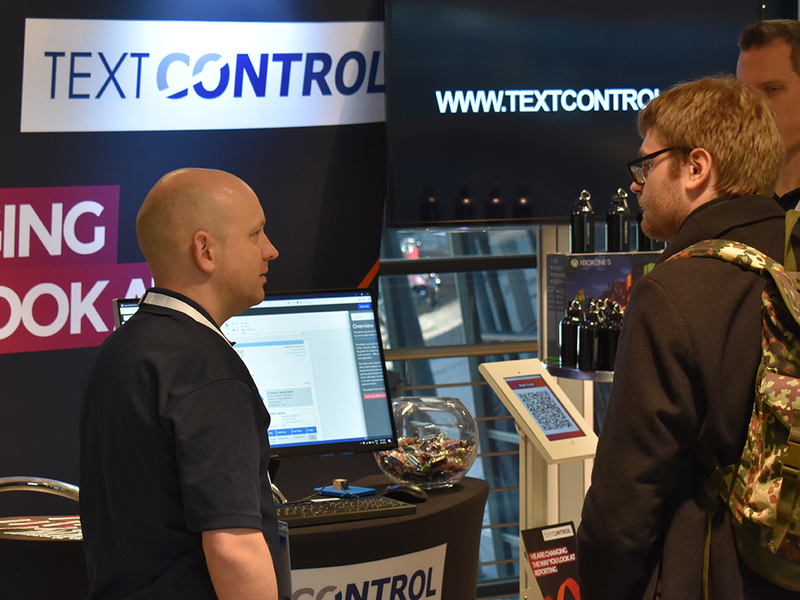 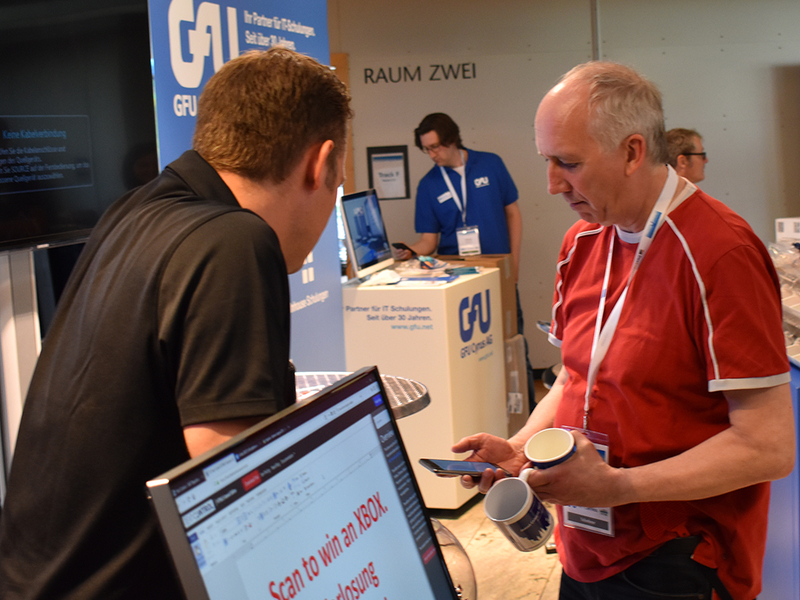 Last week, we exhibited at dotnet Cologne 2018 as a Platinum partner and presented our latest versions of TX Text Control and ReportingCloud. 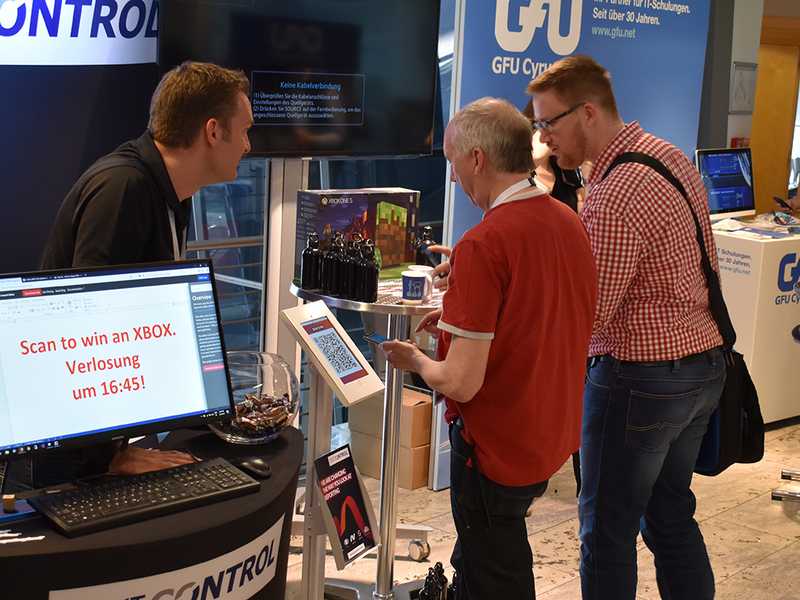 Last Friday, we sponsored dotnet Cologne 2018 as a Platinum partner and presented our latest versions of TX Text Control and ReportingCloud at our booth and demo counters. 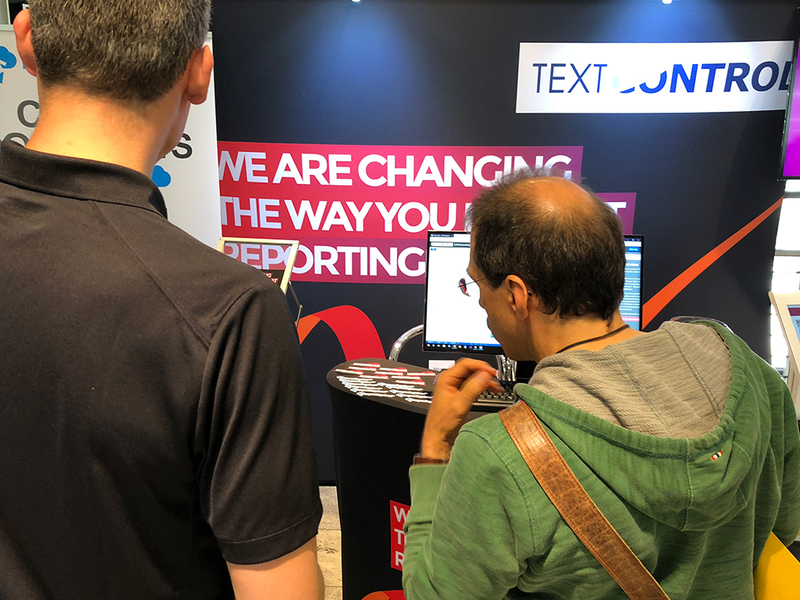 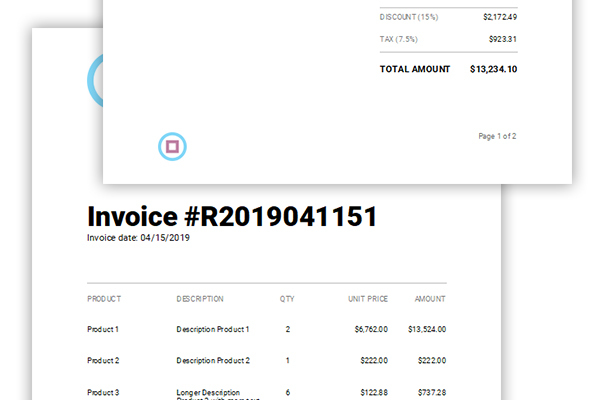 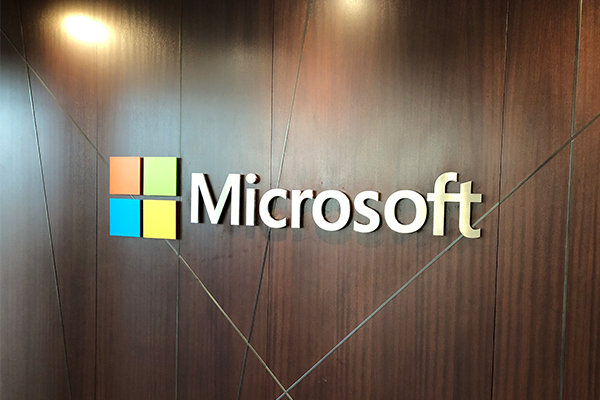 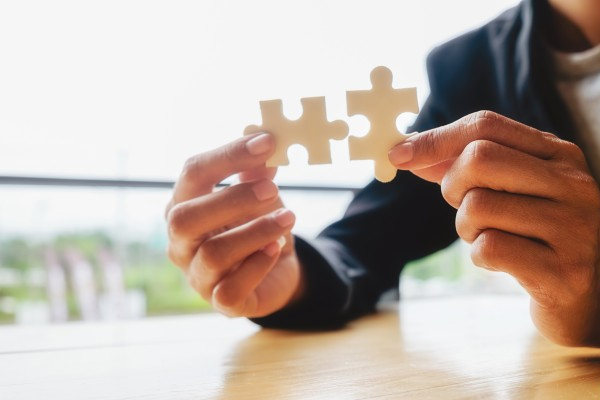 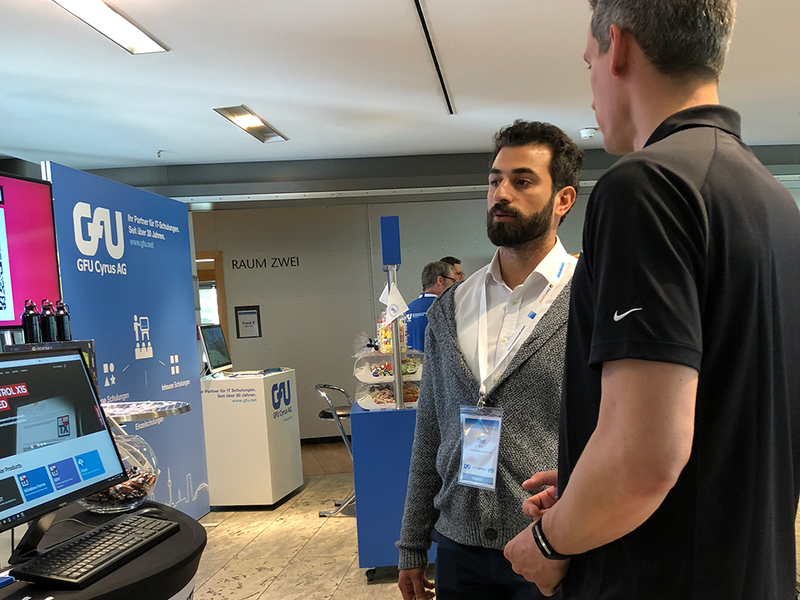 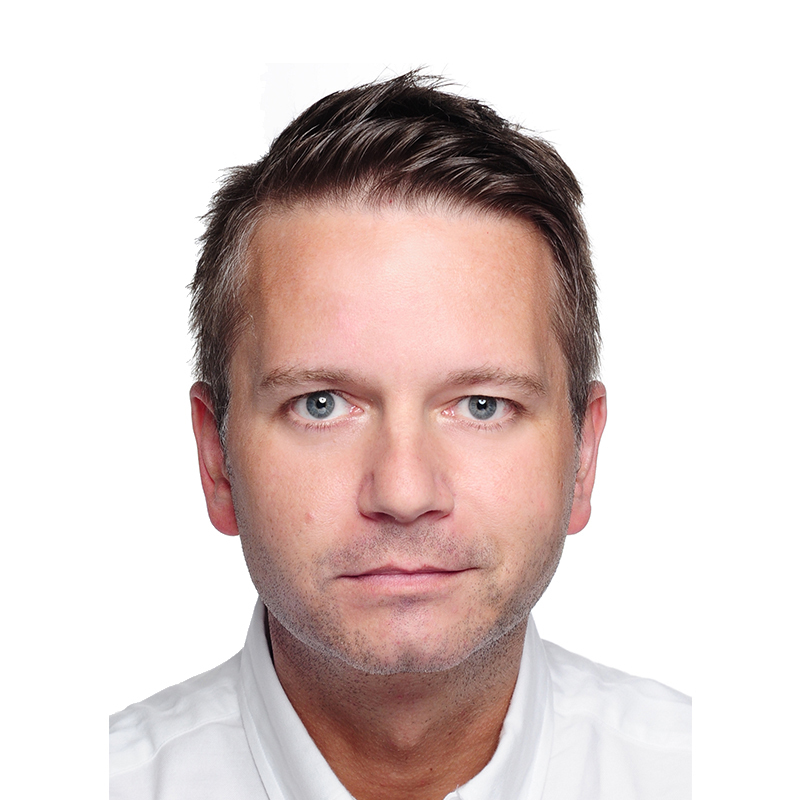 We talked to so many existing users and interested developers about our products and how they can help to integrate documents and reporting into business applications. 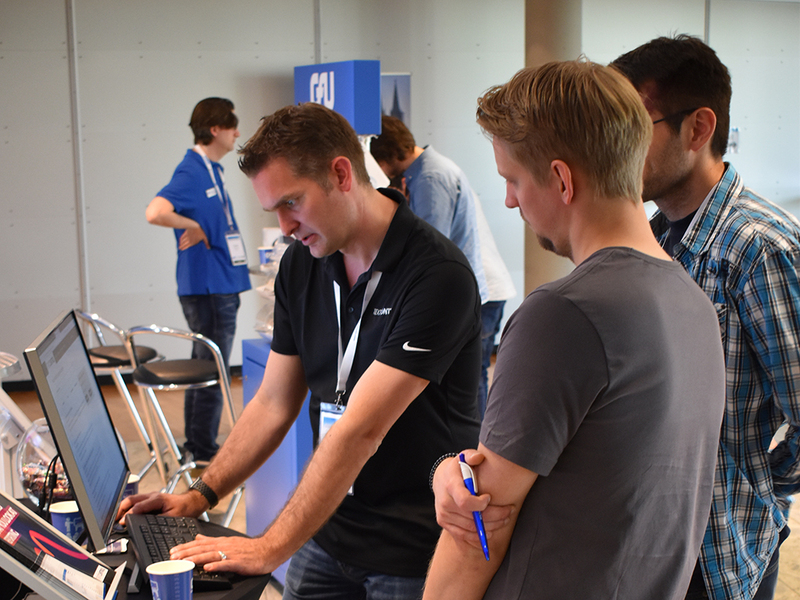 We are always happy about all the feedback we receive from you to make our products better with every iteration. 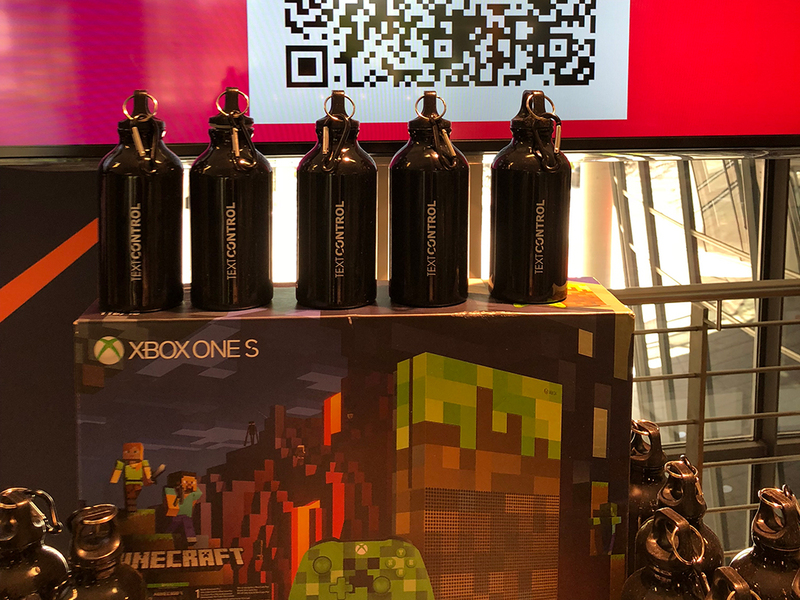 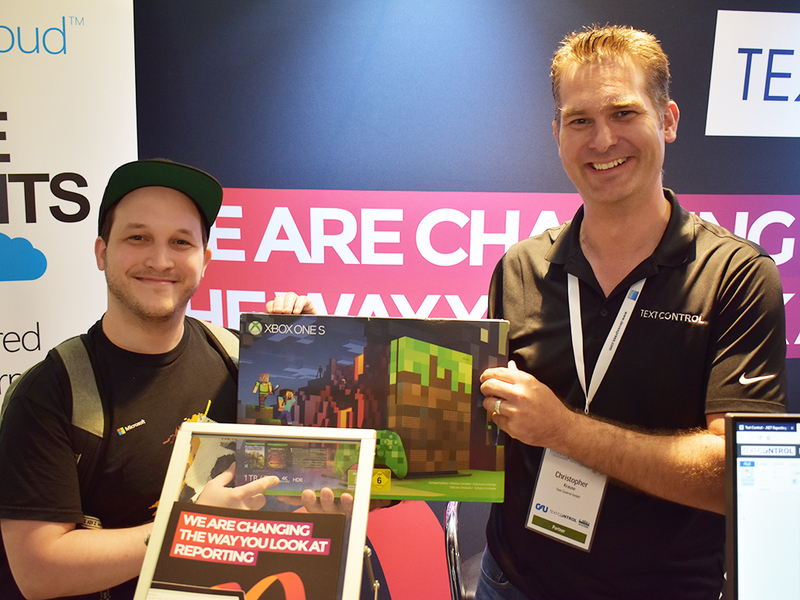 We handed out hundreds of our Text Control branded water bottles and raffled off an XBox One to the happy winner of our ReportingCloud based raffle.